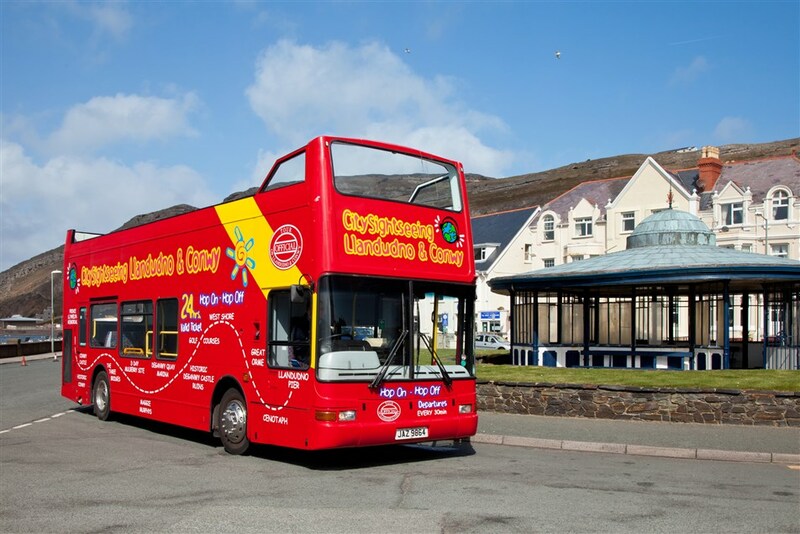 Alpine Travels open top bus tours are the best way to see and explore North Wales. The upper deck enables you to enjoy uninterrupted 360 degree views, so sit back, relax and enjoy the unspoiled countryside, beautiful coastline and the historic towns and villages that North Wales has to offer. Hop on board with your 24 hour ticket and enjoy panoramic views from the top deck of an open top bus as you explore the two locations. Let City Sightseeing highlight all the things to do and see in these beautiful seaside towns. The North Parade is home to Llandudno Pier, a grade II listed building originally built in 1858. The marvellous structure boats a variety of attractions, eateries and lots of things to do including a fairground at the shore end.